You’ve got your brand-new, sleek and stylish Samsung Galaxy S7 or S7 Edge, and you’re craving a few ultra-cool accessories to go with it. 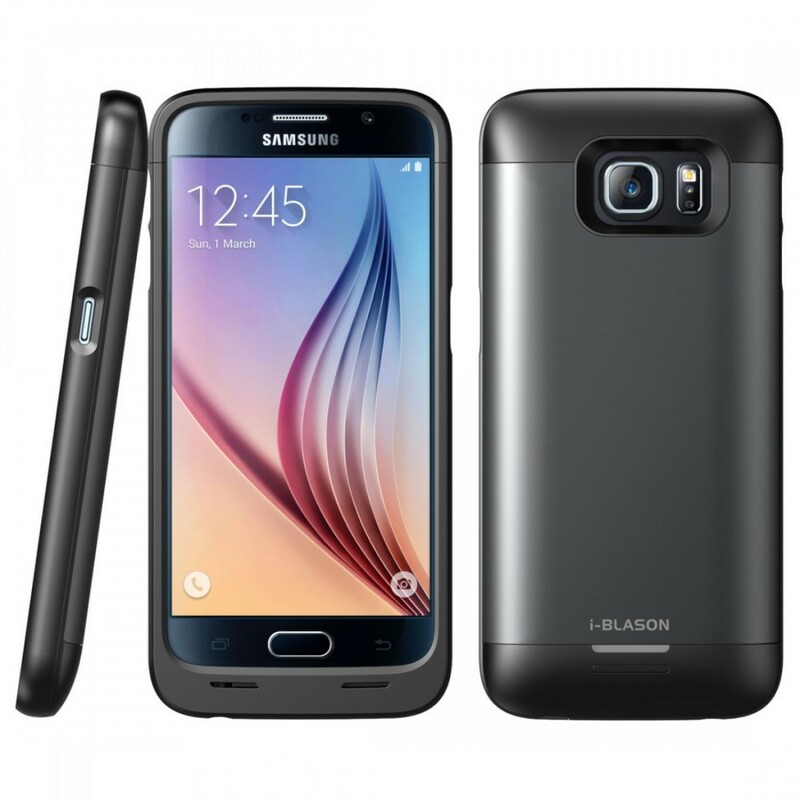 Here’s the roundup of today’s top accessories for these high-end smartphones. First up, you need more power. Check out Samsung’s two available battery packs, one with a whopping 10,200mAh and the other with a slightly more modest 5,100mAh. Either one will ramp up your charging speeds, which is a big bonus if your schedule is packed with to-do items. There’s also a special case that you can add to your phone which increases its battery life by almost double. It’s a thick, chunky accessory, but if you really need that extra battery power, it’s a lifesaver. You’ll need a cover or case to protect your very own miracle of modern electronics. Look carefully before you buy to ensure that the snazzy case you crave is designed to fit your specific phone. There are a myriad of options, depending on the level of coverage and protection you want for your phone. Try the Clear View cover if you want to show off your phone, or use a cover that includes a built-in keyboard if you use your phone to type. If you work or play in a rugged environment, why not invest in a sturdy Otterbox case or a Spigen Tough Armour case for your new smartphone? For a business professional, the Caseology Envoy Case gives the phone a beautiful leather or carbon fiber finish along with ample protection. This handy product from Belkin allows you to turn your smartphone or tablet into a laptop, well, kind of. Having a touch screen is fantastic, however, if you’re a writer, then you’ll probably agree that it’s still no match for an actual physical keyboard. So, if you do enjoy writing, then this is a great product to consider. It will work with Apple products too. 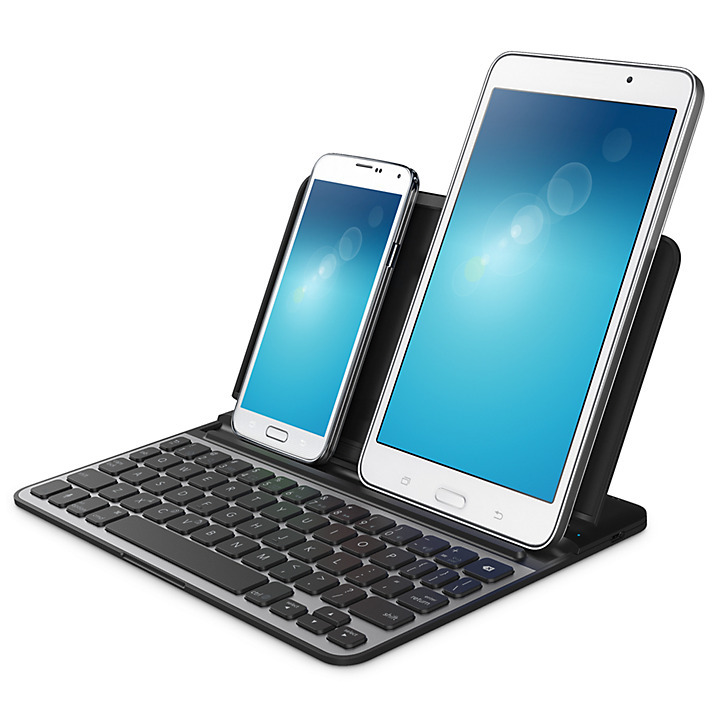 What’s more, you can pair 2 devices and use them at once. Multiple viewing angles allow you to find the perfect position to sit your device at on the desk. Best of all, it’s wireless. If the case you purchase doesn’t already have a built-in screen protector, consider buying one. 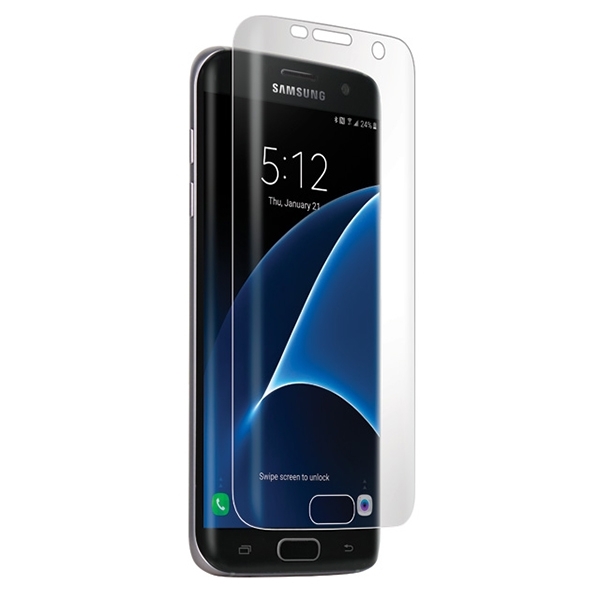 Forget the old-school rubbery screen protectors; the way of the future is the nearly paper-thin sheet of tempered glass that instantly bonds to your smartphone screen. It looks and feels just like the original display, except that it’s resistant to scratches and fingerprints. Plus, it doesn’t interfere with the bare beauty of your Samsung Galaxy S7 or S7 Edge. 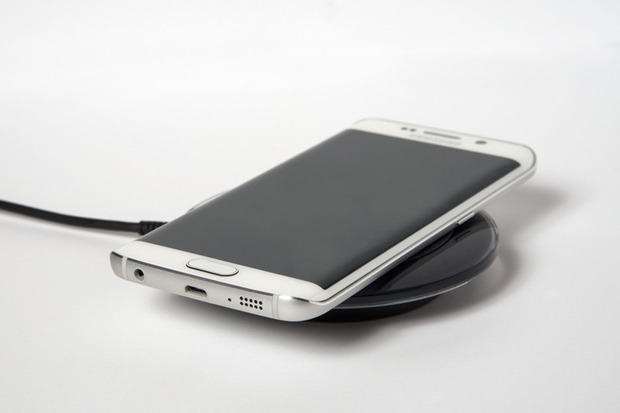 If you aren’t already aware, the S7 is capable of charging wirelessly. Whilst we could all be criticized for becoming a little too lazy, it is actually a handy feature. Buying a wireless chagrining station ultimately allows you to place your phone down on the pad and not care about finding the charging cable. Also, it just seems like magic, which is quite amazing, too. You should note that using such an accessory will mean that the charging time is slightly longer than using the traditional method, but it’s nothing that you’ll probably notice. This one is a no-brainer if you drive a car. Weather you’re on your way to the bar or travelling to work, ensuring your S7 is at full capacity is something everyone wants. Simply plug the car charger into your car charging port, and away you go. It’s important to note that many car charging accessory are poorly made and break easily, that’s why we’ve recommended this specific product. 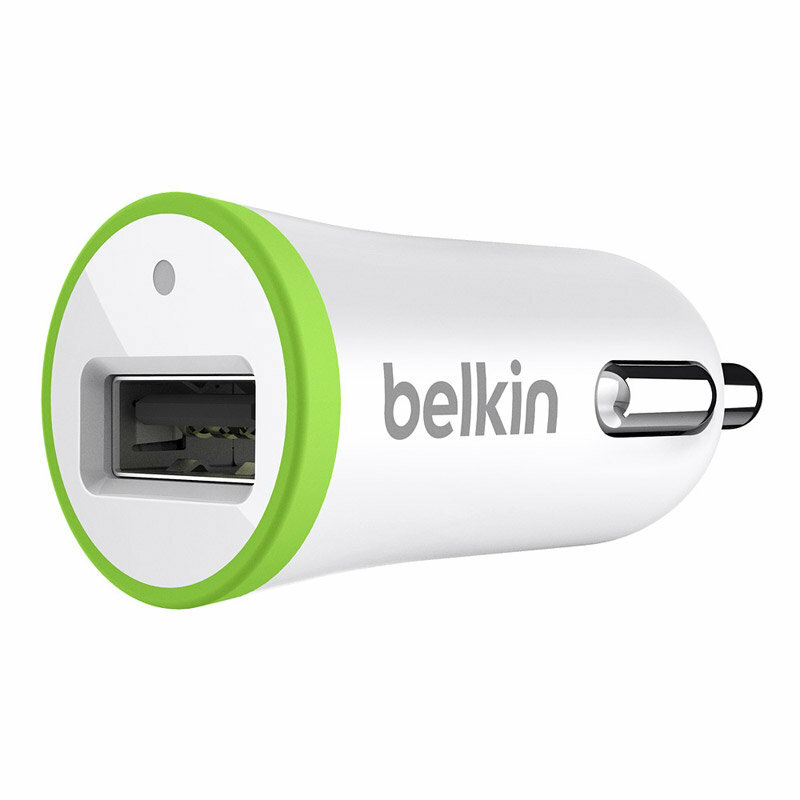 However, if you want to have the ability to charge two devices at once, then Belkin offer a twin edition, too. Finally, it looks like a premium product and certainly doesn’t look as cheap as it actually costs. 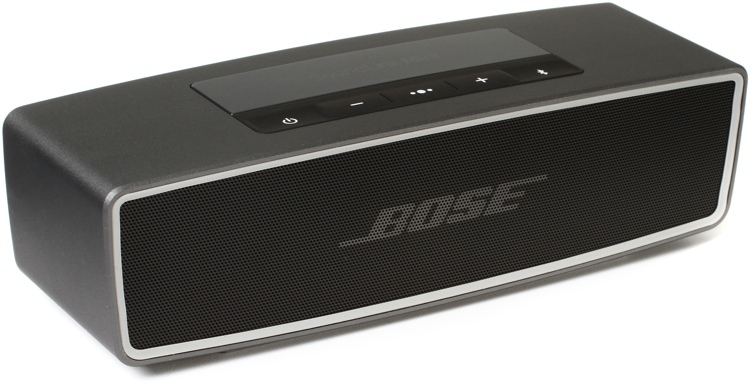 Play all of your favourite tunes with this great wireless speaker from Bose. It uses Bluetooth technology, which is why you can enjoy it with total freedom, no wires attached, yes, pun intended. Where ever you go, this product is designed to take your audio experience to the next level, and it certainly achieves this. From sitting at home to a camping trip, you’ll never want to be without this quality accessory. It really is the perfect companion for audio-junkies. This is my recommendation, but you can find more wireless speaker options here. Are you getting into the virtual reality mindset? If you like all things VR, you’ll love the Samsung Gear VR shell headset. 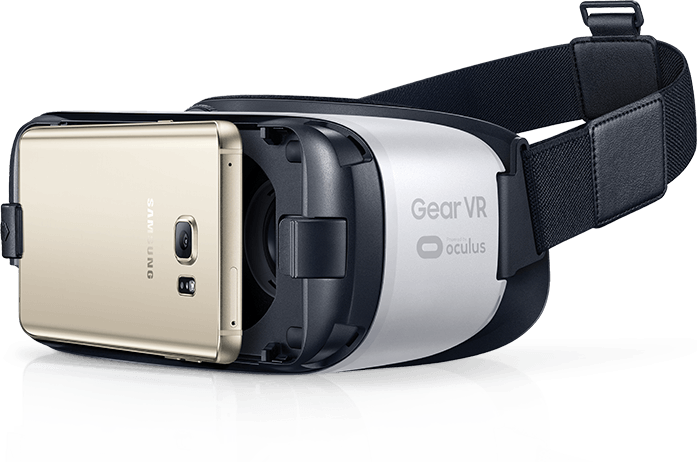 The Samsung Galaxy S7 and S7 Edge both come with the Oculus software pre-loaded, so you’ll be able to access all the top VR apps and VR games that users of lesser smartphones can only wish for. Of course, the pre-order edition did actually come bundled with the Samsung Gear headset, but, if you didn’t get this edition, then you can pick one up for around £70. Need to display a work presentation or a movie for a roomful of people? 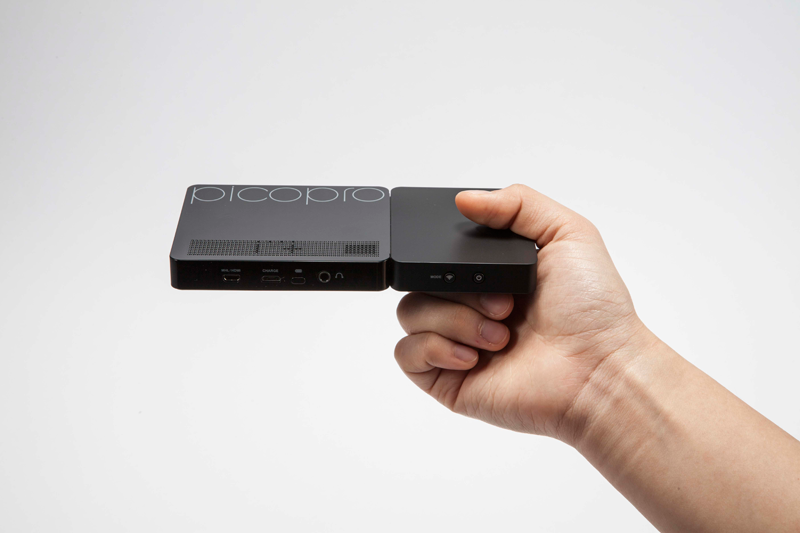 It’s easy with the Celluon Picopro, a sleek little projector that connects to your smartphone. The projector isn’t much larger than your phone and only about half an inch thick, but it emits a bold, beautifully colored image onto a wall or a screen. The projected image is about 50 inches diagonally from corner to corner, a good size for easy viewing from multiple areas of the room. Just be sure to turn the lights off, and don’t expect the projector to run for any longer than its two-hour life span. 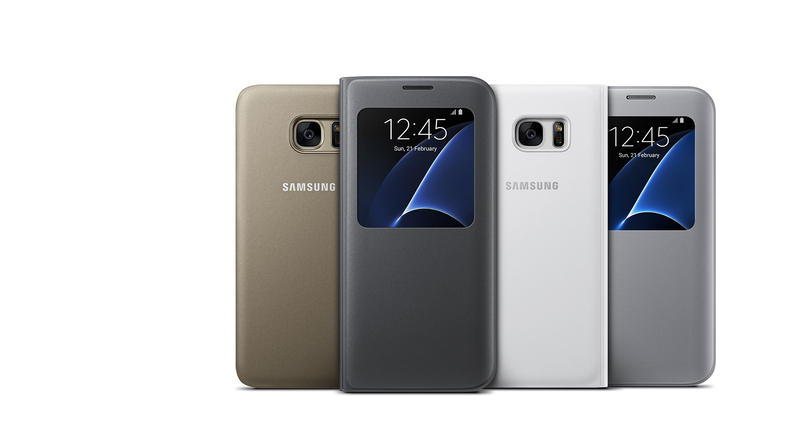 What are some of your favourite accessories for the Samsung Galaxy S7 or S7 Edge? Tell your fellow S7 owners in the comments.